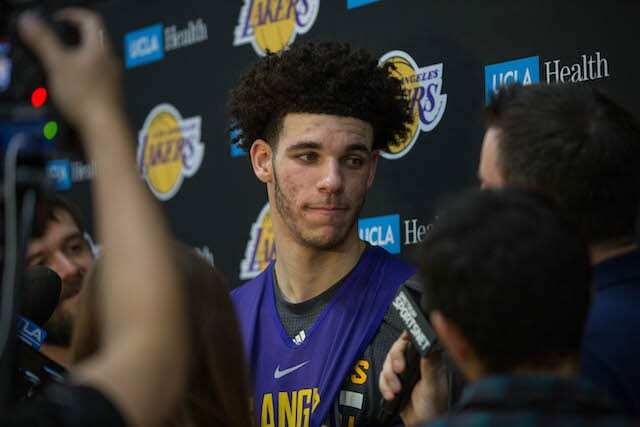 The current NBA rules are that players must be one year removed from high school before they are eligible to enter the NBA Draft, so most players play one year in college, which is a rule they are currently considering changing. 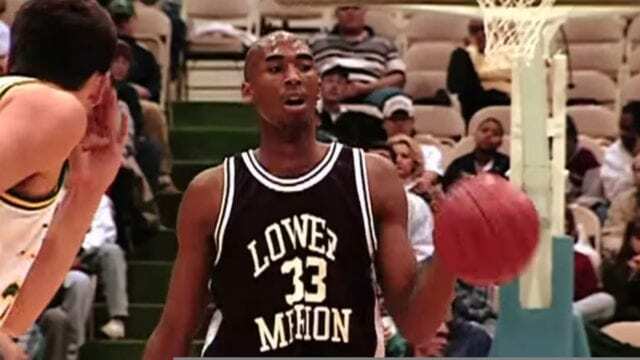 That rule wasn’t always in place, as players used to be able to go straight from high school to the NBA, which Los Angeles Lakers legend Kobe Bryant decided to do at the age of 17, getting drafted with the 13th pick by the Charlotte Hornets in 1996 before immediately being traded to the Lakers. Throughout the years there has been a lot of talks about which college Bryant would have chosen had he decided to go to college. Sometimes the answer has been Duke, while other times he has said North Carolina. Bryant and Krzyzewski have maintained a good relationship to this day despite him not ending up going to Duke, as he ended up coaching Bryant on Team USA, winning two Olympic gold medals together in 2008 and 2012.